As a global leader in driveline and chassis technology as well as active and passive safety technology, ZF operates in particular in the passenger car and commercial vehicles industry. Alongside transmission systems, units and components, the company also produces chassis systems and components as well as safety technology, electronics and sensors for the automotive sector. Products for more efficiency, safety, and comfort: ZF technologies offer innovative solutions for individual mobility of today and tomorrow. With modular and intelligently controlled transmission systems, ZF is increasing the efficiency of all commercial vehicle applications. Smaller commercial vehicles like caddies, multivans or light trucks benefit from ZF’s experience and know-how in driveline, chassis and steering. ZF makes passenger transport more attractive and economic – for example, bus transmissions that not only reduce exhaust emissions. Customers in the motorcycle and off-road segment profit from ZF's know-how in driveline and chassis technology. 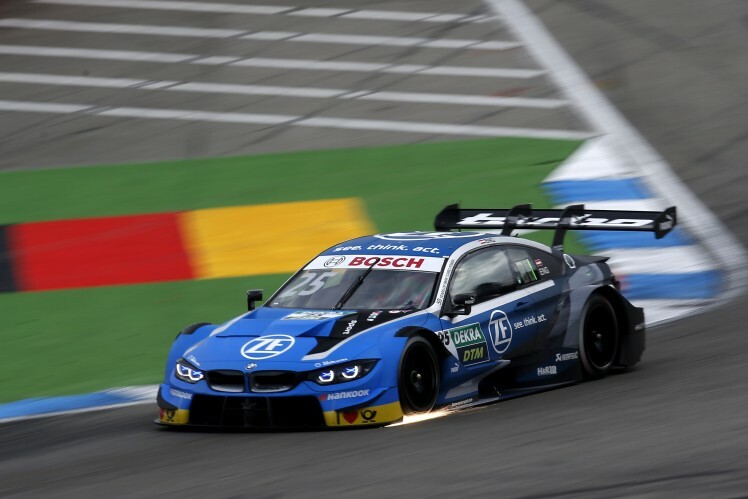 ZF products for motorsports offer excellent connection and installation options, optimal functions, and a long service life - perfectly designed for applications that reach their technical limits. Get to know ZF people and products on fairs and exhibitions. ZF switches & sensors can be found in a broad range of applications and markets such as white goods, automotive, gaming, drives, control drives.